Stand up performance hosted by Alysia Hush with Anthony Crawford, Mark Brady, HarpetSehmbi, Richard Douglas Jones, Bruce Druzen, Jordan Makin and featured performer Caitlin Peluffo. 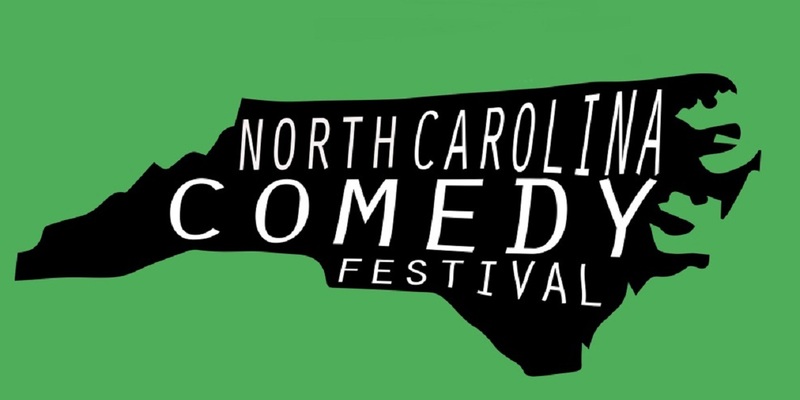 Comedians on this show are from NYC, Denver, Raleigh, Brooklyn, Ontario, Memphis, Palo Alto, and Utah. 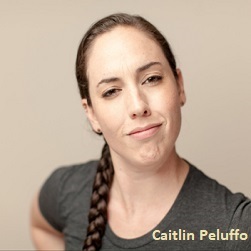 Featured Performer: Originally hailing from San Francisco, Caitlin Peluffo is a comedian currently living in Brooklyn, NY. After a brief six year stint in art school where she studied performative video (no, really…that’s a thing) she has expanded her talents to the stage. Peluffo has been featured in the Limestone Comedy Festival, the Laughing Skull Comedy Festival, and the Women in Comedy Festival. She was also runner up in the Finger Lakes and Stand Up New York Comedy Competitions, and a finalist in the Trial By Laughter Festival that airs on the Comcast Network. Peluffo has also been seen on NBC’s Seeso in ‘New York’s Funniest” and performed with Gilbert Gottfried, Gary Gulman, and the late Kevin Meany, to name a few. She has performed everywhere from the Stand and New York Comedy Club in the Big Apple to clubs all across the country talking about her love of “dating,” and her lack of self control. Peluffo is a former soccer player who dropped the wind sprints but kept the thighs as well as the drinking habit. No subject is off limits, however, she did make a promise to her mother that she would never, ever discuss that one time she took those ‘whorish, yet tastefully executed’ photos for a guy she used to bang in the military. She may be a patriot, but a promise is a promise.